The value in our business is not only the paint we sell but the level of service we bring you everyday. 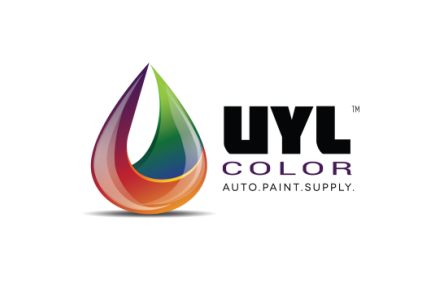 At UYL Color Supply, we strive to provide our customers with the best products and personalized customer service so that they in turn can provide the same level of service to their customers. We assist our customers address all the challenges they face at their facility. Upon request, we can analyze the shop's layout for optimal work flow, advise on improving your spray booth's air lines to increase the quality of your jobs, analyze your numbers to ensure you're profitable on paint and material, and that's just the beginning. 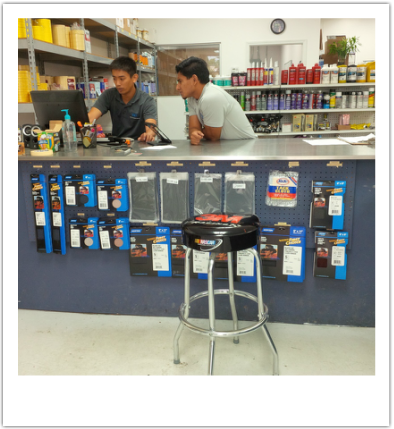 At any of our retail locations, our team will help get your color blendable and have it mixed and ready for you. Contact our professionals for a more indepth analysis!